Millions of businesses use WordPress to power their websites.  WordPress is open source software that makes it very easy to create a beautiful website, blog, or app. CallTrackingMetrics’ integration with WordPress allows businesses to easily enabledynamic number insertion (DNI) on their website and see call data alongside the other metrics they watch in their WordPress dashboard. We have a WordPress plugin that makes it simple to implement call tracking on your site. The plugin provides ways to enable the CallTrackingMetrics software in order to start tracking calls, and it also provides a built-in, easy-to-use WordPress dashboard widget showing call volume by day. The integration with WordPress makes it effortless to install our tracking code on all of your web pages, which will enable the swapping of your phone number to a tracking number (via dynamic number insertion) when a visitor comes through one of your advertising channels. Using our integration, you can also convert either Contact Form 7 or Gravity Forms that you are using on your website into our click-to-call FormReactor, which gives you the ability to trigger call flows when a form is completed.